In forty-eight hours another year will have come and gone, and that almost always puts me in a somber mood. Unlike the revelers who will toot on their noisemakers in Times Square and elsewhere, I have always thought of New Year’s Eve as a time for reflection, a time to evaluate the past twelve months and take stock of the course of my life. That tendency is even greater this year because my firstborn just got married on the 27th. As I listened to my daughter and new son-in-law exchange their vows, one of the many thoughts that flooded my heart and mind during that brief moment was that it had been more than twenty-nine years since my wife and I repeated those same promises. That’s just not possible—and yet it’s true. These reflections take me back to my commonplace book, and to a quote from the ancient Roman author Seneca the Younger (4 B.C. – 65 A.D.). 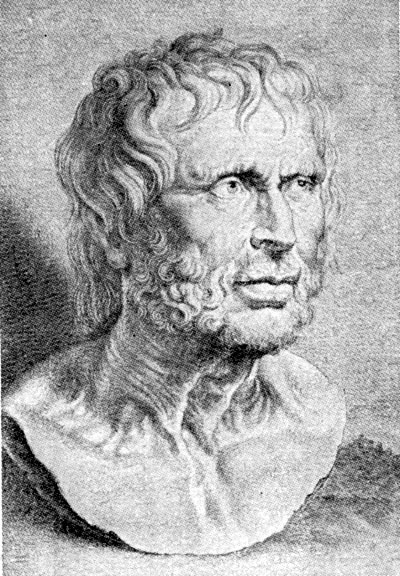 A philosopher, statesman, and playwright, Lucius Annaeus Seneca was one of Rome’s leading intellectuals during the first century after the birth of Christ. He was also as pagan as they come. I have quoted primarily from Christian writers in sharing passages from my commonplace book, but that’s not because we have nothing to learn from unbelievers. The doctrine of common grace tells us that God causes his rain to fall on the just and the unjust, and thanks to His general revelation we can often glean wisdom even from those who reject wisdom’s Author. I think the quote below is a case in point. At its best, to quote historian David Harlan, the study of history invites us to join a “conversation with the dead about what we should value and how we should live.” From across the centuries, the pagan Roman admonishes us: “It is not that we have a short span of time, but that we waste much of it. . . . The life we receive is not short, but we make it so.” Not a bad reminder this New Year’s Eve.